Nowy model Ten ma samonośne nadwozie a Eight, zachowując tradycyjną konstrukcję, jest pierwszym angielskim samochodem z reflektorami wbudowanymi w błotniki. Ponadto ma skrzynię biegów z synchronizacją 2, 3 i 4 biegu. Oba zostały zaprezentowane w Earls Court w Londynie. 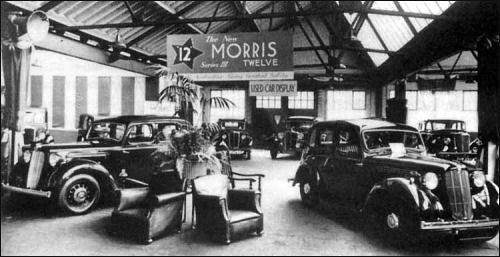 For 1938 all Morrises has painted radiator shells. 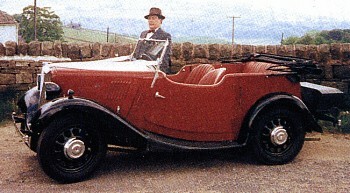 Morris Ten-Four Series III has same bodywork as Series II of 1936/37, but features various detail modifications. The engine is a four-cylinder 1292-cc (63.5 x 120 mm) unit, rated at 10 HP. Wheelbase is 8 ft 4 in, tyre size 5.50-16. 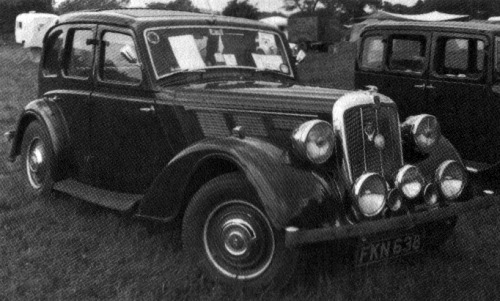 Morris Fourteen Six Series III export model differs from home market cars in various details. 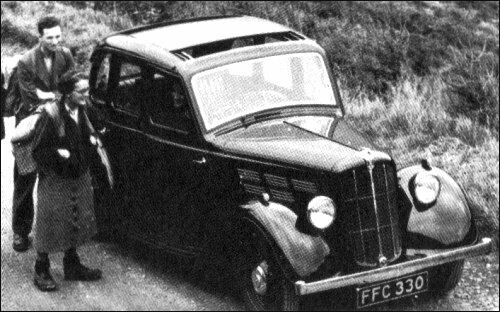 Morris Twenty-Five Series III looks like a stretched Fourteen Six and has built-out luggage boot. Wheelbase is 10 ft 1 1/2 in. Tyre size7-00-16. Engine is a 3485-cc (82 x 110 mm) OHV Six, rated at 25.01 HP. Saloon cost £320. 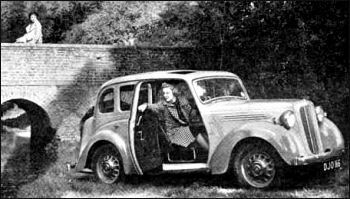 Special Coupé £345. Optional extra equipment includes a folding luggage grid at rear. 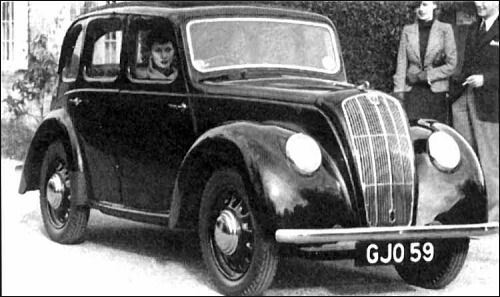 The Eight Series E announced in October 1938 has a "waterfall" grille, headlights in the wings and no running boards. The car is longer, wider and heavier but the wheelbase is actually 1-inch shorter at 7 feet 5 inches (2.26 m). There is now an "inbuilt luggage compartment with external access". The engine is upgraded to the Morris USHM series with a new, still side-valve cylinder head. Power rose to 29 bhp. The gearbox is now four-speed with syncromesh on second, third and top.